By default in Windows Server 2019 the Windows Firewall is configured to drop all inbound ICMP traffic. This includes echo requests which are used by the ping command, which can make network troubleshooting difficult. In this guide we will cover how to allow ping through Windows Firewall in Windows Server 2019. By default in Windows Server 2019 remote desktop is disabled. This post will cover how to turn on and enable Remote Desktop Protocol (RDP) in Windows Server 2019, using either PowerShell or the GUI. Here we’re going to show you how to install the Internet Information Services (IIS) web server version 10.0 in Microsoft’s Windows Server 2019 operating system. This post will show you how to install the telnet client in Microsoft’s Windows Server 2019. I’ll show examples with command prompt, PowerShell, and of course using the graphical user interface. By default the Encrypting File System (EFS) uses self signed certificates that are tied to a user account. Should these be lost a user will no longer be able to access their encrypted files. 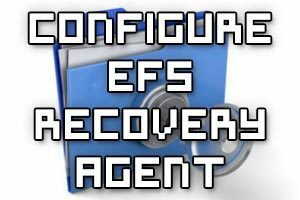 We can configure the EFS recovery agent which can decrypt the certificates of other users, thereby providing access to their encrypted files. This guide will show you how to manage EFS and BitLocker certificates, including backup and restore. The certificates are important in order for EFS and BitLocker to work correctly, if they are lost then your data may be too. 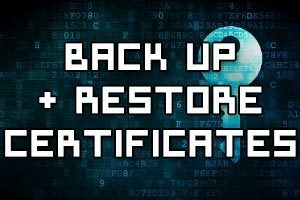 Therefore it is important that we backup these certificates and also know how to restore them. 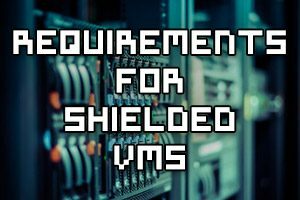 In this post we’ll determine requirements and scenarios for implementing shielded VMs. 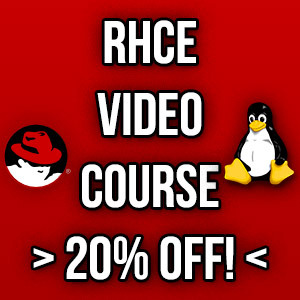 In a traditional environment where virtual machines run on a hypervisor host, it’s possible for the administrator of the virtualization layer to get full access to the virtual machines. For example if you buy a VPS from a provider, you are given access to the guest operating system. It is technically feasible for a malicious or compromised administrator account to gain access to the virtual machine. This is where shielded VMs in Windows Server 2016 come in to save the day. 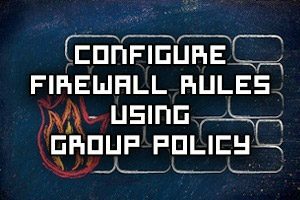 Rather than manually configuring Windows Firewall rules individually on each server, we can instead configure firewall rules for multiple profiles using group policy, allowing us to roll them out to a group of computers at once. In this example we’ll be working with Windows Server 2016, however the steps are very similar in previous versions of the Windows operating system. 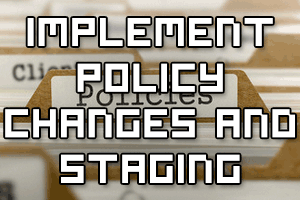 This post will show you how to implement policy changes and staging with regards to auditing using Dynamic Access Control (DAC). This allows us to stage and test a central access policy before actually using it in production. This is a useful feature, as implementing DAC can be complex to work with. Windows Management Framework (WMF) 5.1 contains PowerShell 5.1. By default Windows Server 2008 R2 SP1 runs the older PowerShell version 2. 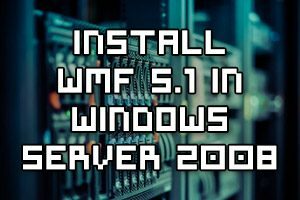 By downloading and installing WMF 5.1 to a Windows Server 2008 R2 system, we can upgrade it to PowerShell version 5.1.